These new photos show of a BMW that looks very similar to the 4 Series Gran Coupe, in terms of body style and shape. It’s certainly a sleek four-door with a liftback tailgate, much like the 4er GC. However, there are also big “Electric Test Vehicle” stickers on the side and back of the car. 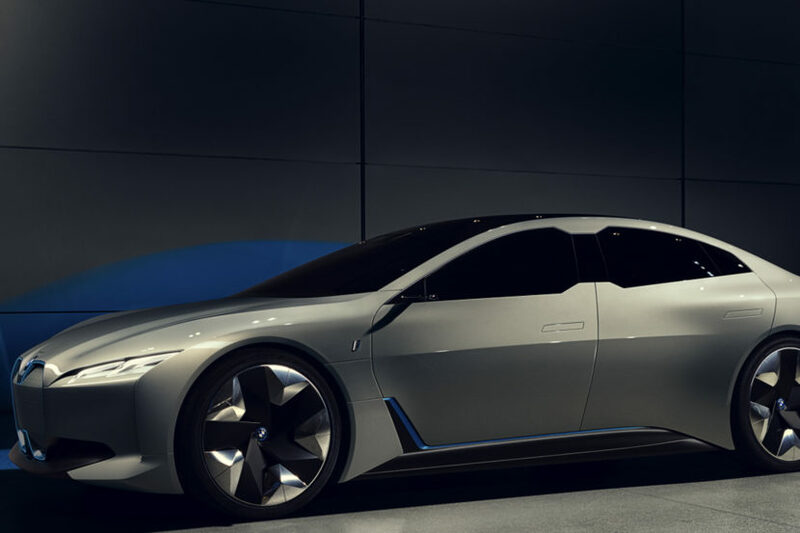 That would indicate its electric nature and the fact that it’s the upcoming BMW i4. Now, what’s odd is that it looks like there are two exhaust pipes coming out of the back at first glance. Upon closer inspection, though, it seems as if they’re fake. It looks as if they’re just part of the camouflage on the car to throw nosy busy-bodies off the i4’s scent. Including in these photos are also some that we’ve previously seen, of the BMW i4 on a car carrier. In those photos, you can see the fake exhaust pipes even clearer and they’re definitely cartoon exhausts. Which is actually kind of funny. 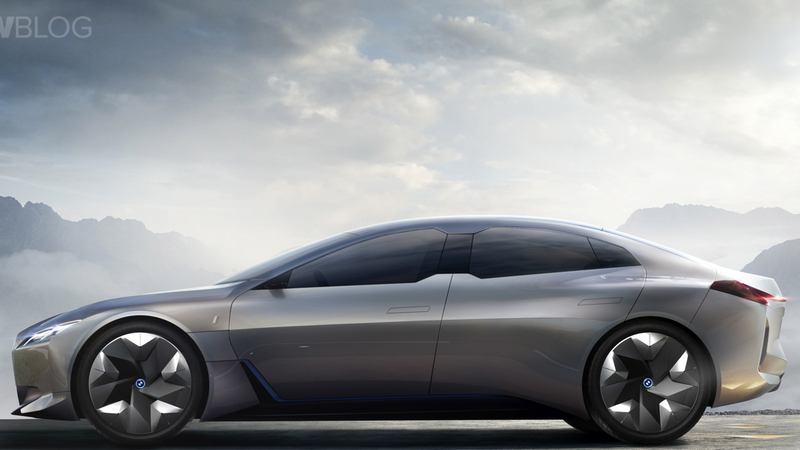 The BMW i4 will ride on the brand’s new CLAR architecture, similar to the BMW 3 Series. In fact, during our interview with Klaus Fröhlich, he mentioned that he was very excited about the i4 because of its similarities in size and dynamics to the 3 Series. So it should be a sporty four-door coupe. It’s also said to pack two electric motors, one at each axle, making it all-wheel drive and a total range of up to 435 miles. No power figures have been revealed, obviously, but BMW claims that its 0-60 mph time will be in line with the rest of the segment. From these photos, the BMW i4 is shaping up to look very much like a 4 Series Gran Coupe and that’s no bad thing. The idea that it will look like a regular production BMW, but have a high-tech electric powertrain built from the ground up under that relatively normal skin, is a very cool on.